The World of Warcraft movie doesn't just have a release date. It's got a cast now as well. Note that obviously these aren't the only actors, just the first to be officially signed to the project, so the door is still open for big-name announcements later down the line. Or, not...the more famous the star, the more distracting it might be for a movie like this. According to this report on Slashfilm, the movie starts filming early next year, with Blizzard's Mike Morhaime and Paul Sams acting as executive producers. 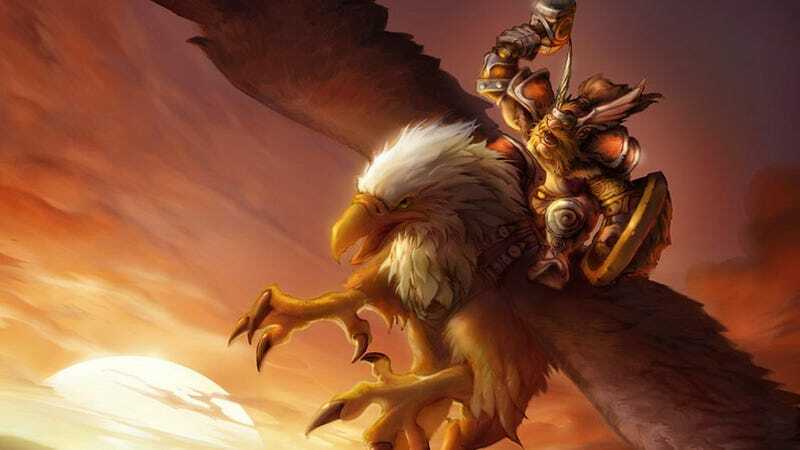 Blizzard's Chris Metzen, Rob Pardo and Nick Carpenter will co-produce.